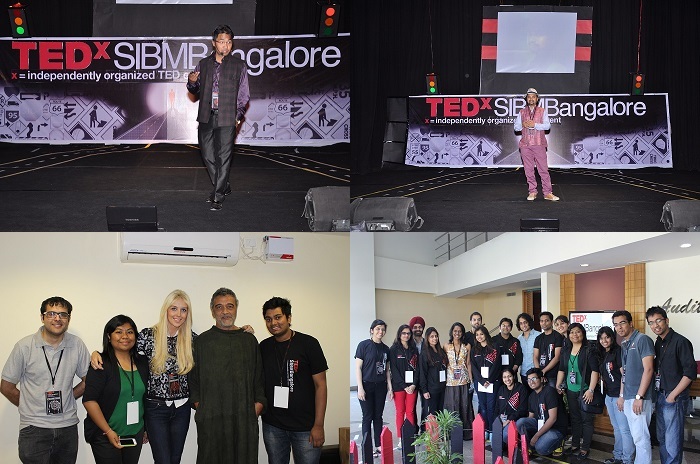 City based premier management institute, SIBM Bangalore, hosted TEDxSIBMBangalore, for the third time in a row. Technology. Entertainment. Design. Red and Black. This in itself defined the essence of their most coveted event TEDx, an independently organised TED event. Complementing the theme of the event, “The Road Less Travelled”, the mission was to inspire minds and seek deep discussions among people at large. 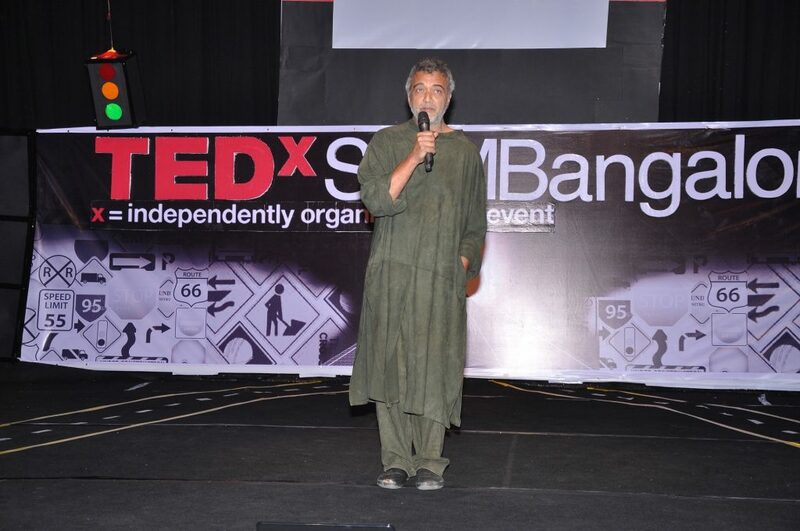 The speakers were drawn from varied fields and backgrounds to give the audience a 360 degree view on life. 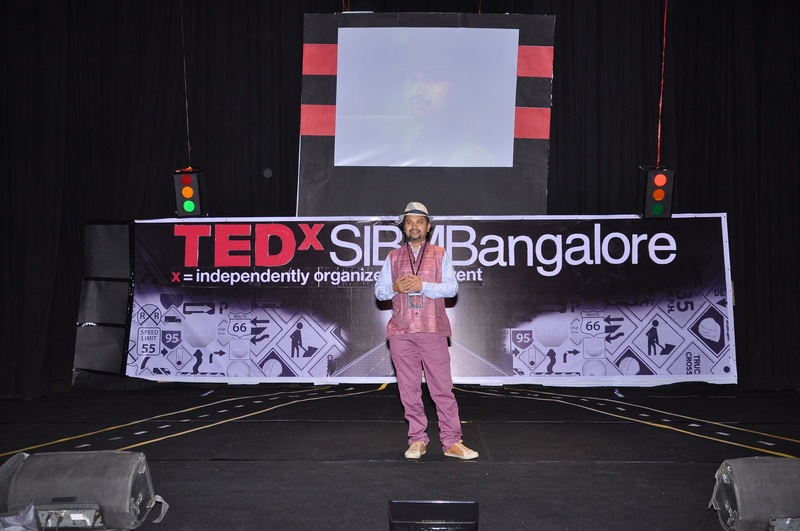 The third speaker for the day was Akash Gautam. He elaborated on his success mantra of staying fit and having excellent relationships. He also warned the audience of being a victim of ‘Herd’ mentality, where he emphasized on following one’s belief rather than succumbing to social pressure. Pushpa Basnet, the only foreigner to receive the South Korea ELGA youth award, choose a different career path against all odds. When it would have been easy to continue with her family business, her madness to help the society lead her to laying foundations of Non Profit Organizations like Early Childhood Development Center and Butterfly Home. Talking about the topic on adopting children, she raised a very sensitive and important concern as to why a child be punished for the parent’s mistake. Lucky Ali, the famous singer who won the Filmfare award for his track ‘Na Tum Jaano Na Hum’ got the crowd agape by his performance. He talked about his life journey, how he entered the music industry and his overall experiences. He concluded by singing “Anjaani Raho main” and left the audience mesmerized. The event was also marked with presence of Lisa Sthalekar, the Indian born former Australian cricketer, the only woman cricketer to hold the unique double of 1000 runs and 100 ODI wickets, and Nikhil D’Souza, the singer who has sung for many Bollywood and Tollywood films, began with a spectacular performance. 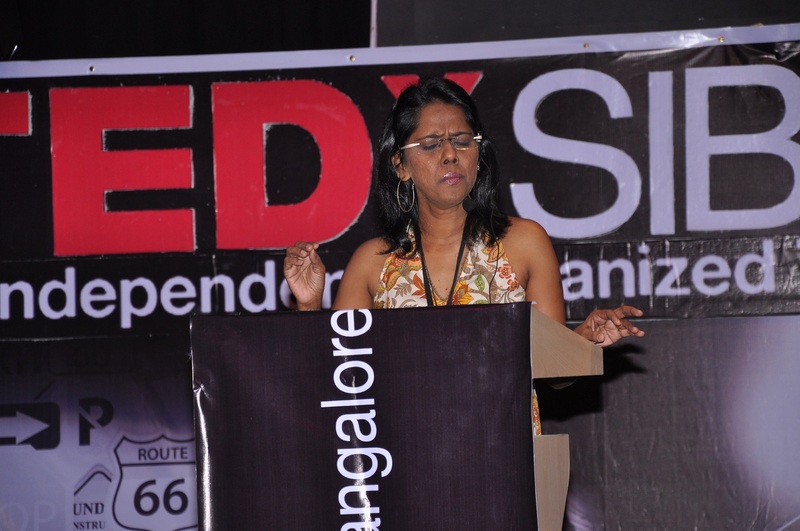 There were also Alyssa Mendonsa– Singer, Alicia Souza– Founder of Chumbak and Satish Acharya– Cartoonist. TED is a nonprofit organization devoted to Ideas Worth Spreading. Started as a four-day conference in California 25 years ago, TED has grown to support those world-changing ideas with multiple initiatives. The annual TED Conference invites the world’s leading thinkers and doers to speak for 18 minutes. Their talks are then made available, free, at TED.com. TED speakers have included Bill Gates, Al Gore, Jane Goodall, Elizabeth Gilbert, Sir Richard Branson, Nandan Nilekani, Philippe Starck, Ngozi Okonjo-Iweala, Isabel Allende and UK Prime Minister Gordon Brown. The annual TED Conference takes place in Long Beach, California, with simulcast in Palm Springs; TEDGlobal is held each year in Edinburgh, UK. TED’s media initiatives include TED.com, where new TEDTalks are posted daily, and the Open Translation Project, which provides subtitles and interactive transcripts as well as the ability for any TEDTalk to be translated by volunteers worldwide. TED has established the annual TED Prize, where exceptional individuals with a wish to change the world are given the opportunity to put their wishes into action; TEDx, which offers individuals or groups a way to organize local, independent TED-like events around the world; and the TEDFellows program, helping world-changing innovators from around the globe to become part of the TED community and, with its help, amplify the impact of their remarkable projects and activities.